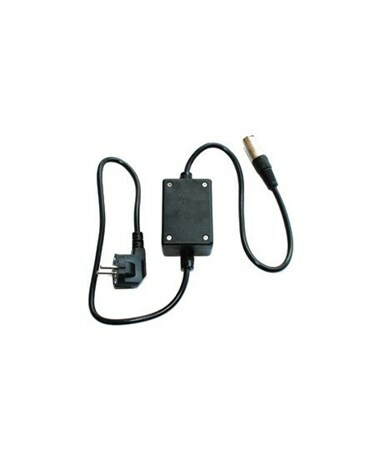 The Property Connection Cable for Leica Signal Locators is a useful accessory used to connect the Digitex signal transmitter to a wiring system. This cable allows construction professionals to track the main electric cable away from one specific property. 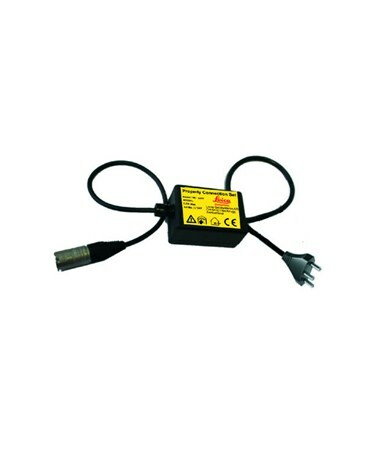 It is used to connect the Leica Digicat 100/200 and Digitex to any internal power outlet and locate the electricity supply cable outside the building. 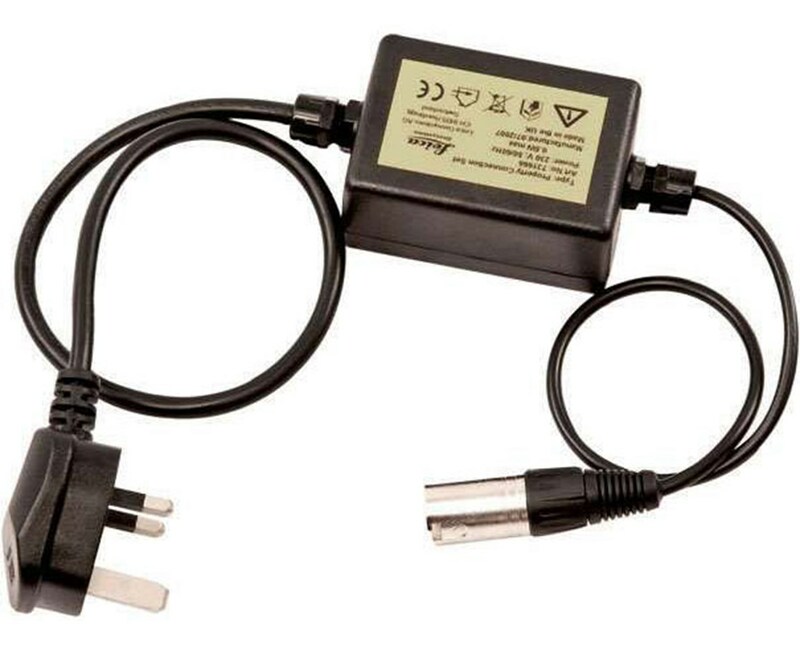 Plus, it provides a safe way of applying a detectable signal to live electric cables.